Book your Eventing clinic or clinic series now! 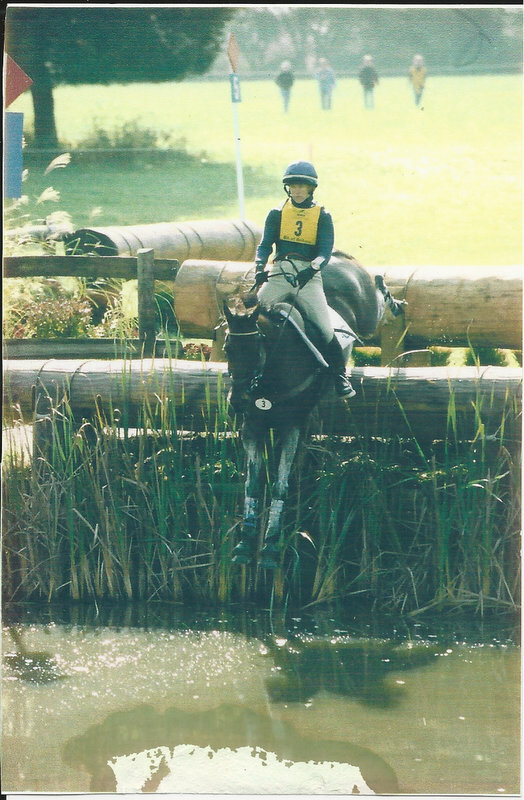 Vicki is a gifted Eventing coach. 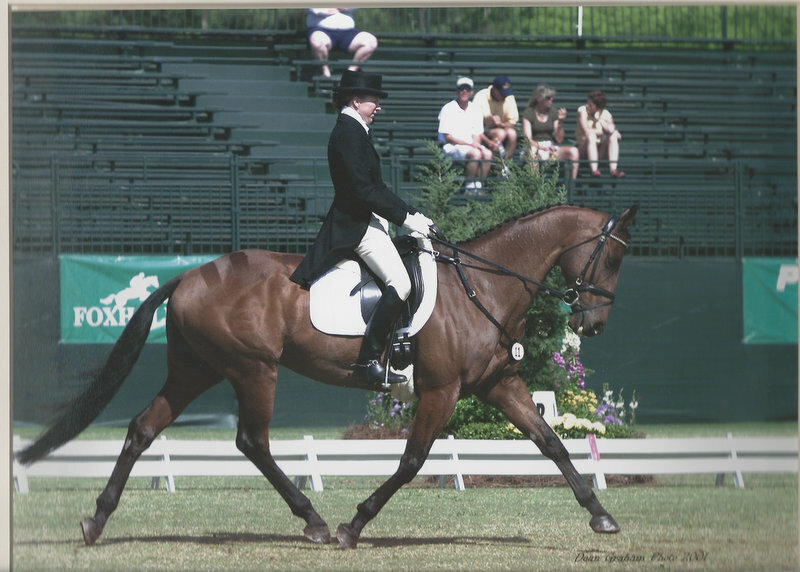 With expert advice in dressage, show jumping and cross country, she can improve performances of horse and rider and can weave the three phases together as only an eventing coach can. Whether you choose a single clinic or a series of clinics, Vicki has the ability to customize the learning experience making each rider successful. Both riders and horses come away from the clinic with new skills and a renewed confidence to perform at their best. Vicki’s Clinic Series is designed to progress horses and riders towards their goals in a systematic progressive manner over three months. It’s a great way to jump start your season! Your custom clinic can include Physical Therapy assessments and treatments for riders geared towards improving performance in the saddle. In addition to an outstanding clinic experience, Vicki will present a 1hr lecture with Q&A one evening and for the clinic series Vicki provides homework to last riders until the next clinic. Let me know if your club or group has special requests for presentations or clinic focus or would like to arrange a custom clinic. Area IX clinics are very affordable due to low travel costs. Contact Vicki for current clinic rates and availability.